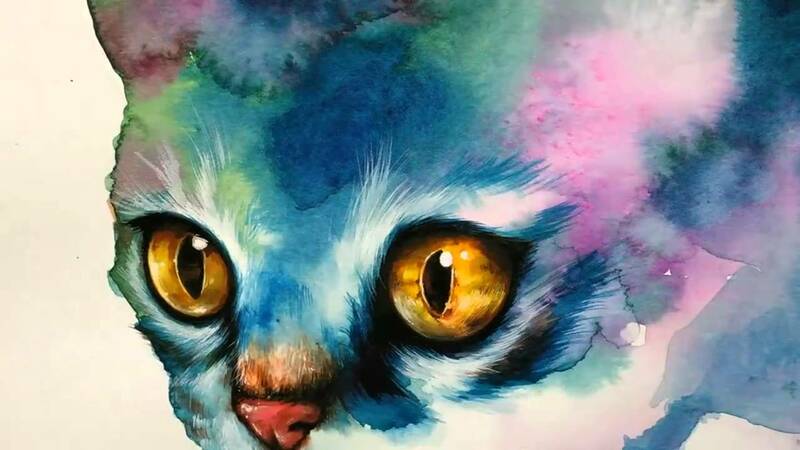 There are many artists who create beautiful paintings of cats. Artists love cats. And so we cannot get enough of the marvellous artistic cat paintings. This can outrange from portret frames to beautiful abstracts and funny paintings. Have a look on this website to choose from a wide range of different artists!